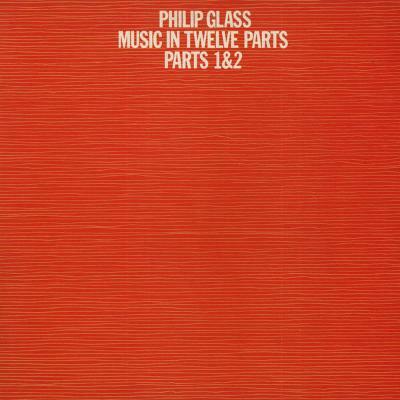 This didn't have a direct effect on my music, but I greatly admire and love Glass's music dearly. Both him and Steve became my role models. Philip is the nicest man ever. We both lived in this building in the East Village in the '70s when he was developing Music In Twelve Parts. I heard him playing it in living rooms, and heard him developing the piece. He was very encouraging to younger composers. To make money Philip was a mover, he had a family and for five years he did moving work, and when I knew him he was a plumber. I thought that seemed like a good idea, as I was supporting myself as a tuner, but in 1973 the digital tuner put me out of work. I was inspired by him to become a plumber too, which was how I made money for quite a while. Philip Glass inspired me to be a plumber! It was very inspiring to see composers driving cabs and doing normal jobs. After the '80s the whole notion came in that how much money your art made equalled its artistic worth. In the '70s there was an honour in being a starving artist. Cultural capital became the harbinger of artistic merit.